Nachiket Sonawane Photography in Sunarwadi, Pune, is a great wedding photography company, that truly believes every single moment is priceless. The team excels at capturing candid, relaxed, fun and romantic photographs on your special day. This extremely talented and passionate bunch of photographers are into artistic wedding photography, candid wedding photography, traditional wedding photography, pre and post wedding photo shoots and other social events. Nachiket Sonawane Photography is a Wedding Photographer based out of Agarkar Nagar, Pune . Nachiket Sonawane Photography's telephone number is 76-66-77-88-99, Facebook page is Nachiket Sonawane Photography and address is Regalia Residency, Uttam Nagar, Bhunde Vasti, Bavdhan, Sunarwadi, Maharashtra 411021, India. 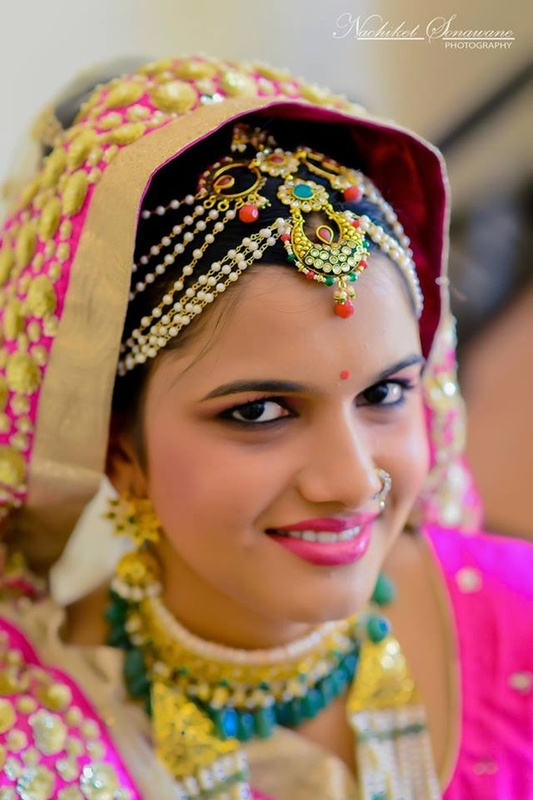 In terms of pricing Nachiket Sonawane Photography offers various packages starting at Rs 5000/-. There are 2 albums here at Weddingz -- suggest you have a look. Call weddingz.in to book Nachiket Sonawane Photography at guaranteed prices and with peace of mind.